Benchmark Brent crude hit his highest since November 2014 at $80.94 per barrel, which is up to $2.14 or 2.7%. Saudi Arabia and Russia ruled out on Sunday any immediate extra increase in output, rebuffing a call by Trump for action to cool the market. 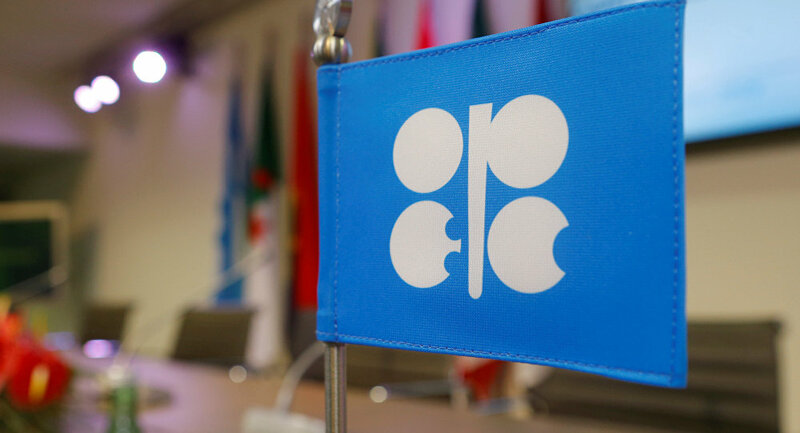 Last week, President Trump said that OPEC “must get prices down now!”, but Iranian Oil Minister Bijan Zanganeh declared that OPEC had not responded well to these demands. “It is now increasingly evident, that in the face of producers reluctant to raise output, the market will be confronted with supply gaps in the next 3-6 months that it will need to resolve through higher oil prices,” BNP Paribas oil strategist Harry Tchilinguirian told Reuters Global Oil Forum. Trafigura and Mercuria (commodity traders) said on Monday that Brent could rise to $90 per barrel by Christmas and even pass $100 in early 2019 because of markets tightening once US sanctions against Iran are implemented in November.